Coleman Randolph Hawkins was an American jazz tenor saxophonist. 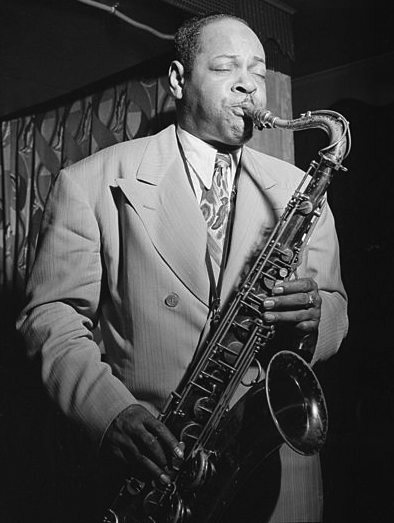 Hawkins was one of the first prominent jazz musicians on his instrument. While Hawkins is most strongly associated with the swing music and big band era, he had a role in the development of bebop in the 1940s.